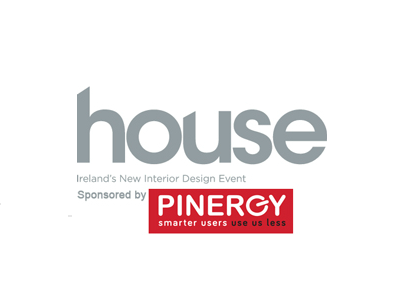 House 2016 takes place in the RDS this weekend and is the ‘place to be’ for inspiration for Irish interiors. It’s a gathering of premium designers, architects, craftsmen, home improvement specialists, furniture and fit-out suppliers, all together for a 3 day festival of style. It will showcase the very best of interior design, highlighting the hottest trends, most stylish products, and chicest designs for discerning Irish homes. We at Beveledge, are delighted to be there! At House, we will be launching our new products added to our Urban by Beveledge range. Products include birch ply and a zesty new lime green colour. We will also have our best-selling products from our Signature Collection. House 2016 will take place from 20th-22nd May 2016 in the Main Hall of the RDS. Don’t miss this opportunity to browse our brand new products and to visit some of Ireland’s most renowned names in interiors and design.